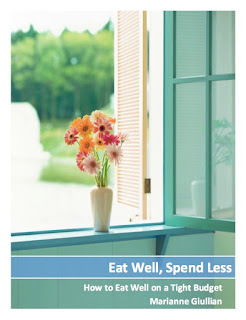 Spendwise Moms: Free can of Libby's fruits or veggies when you sign up on Facebook. 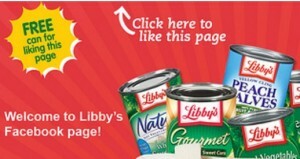 Free can of Libby's fruits or veggies when you sign up on Facebook. Go here to sign up and get a free can of Libby's fruits or veggies!